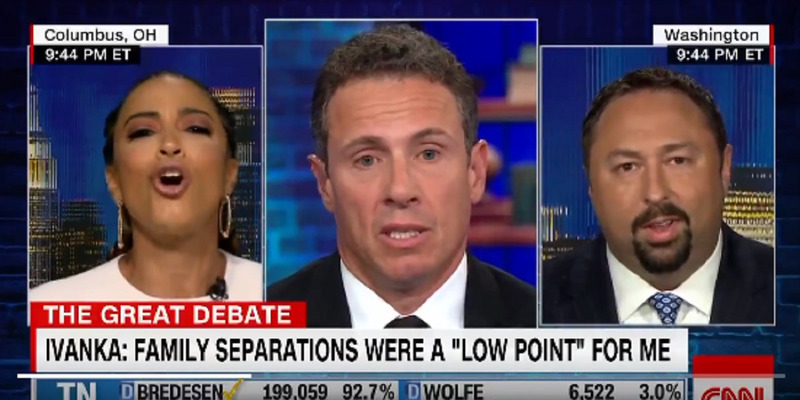 CNN political commentator Angela Rye sparked a debate with conservative commentator Jason Miller when she refused to accept Donald Trump’s presidency. The two devolved into personal insults, calling each other “rude” as host Chris Cuomo looked on. 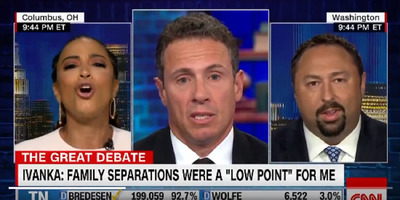 Rye has a history of stoking conservative outrage as a CNN panelist.